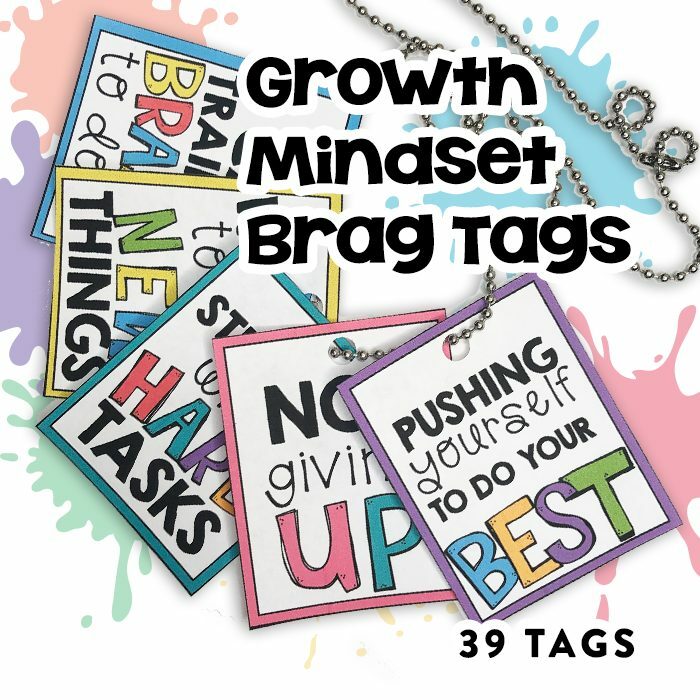 Inspire your students to take charge of their own learning with these growth mindset brag tag incentives! 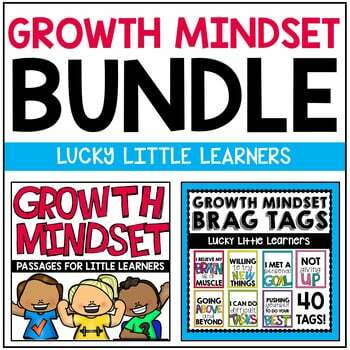 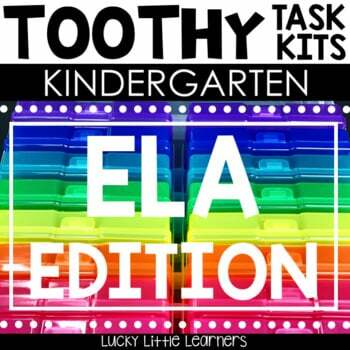 They help teach and reinforce to our students that their brains are a muscle that need to be trained and worked. 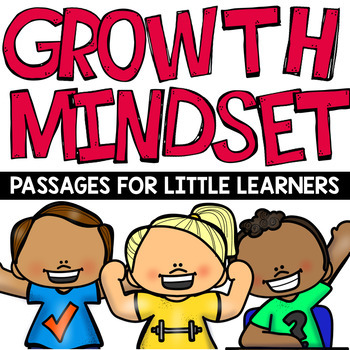 With hard work, determination, mistakes, and grit, they can achieve big things! 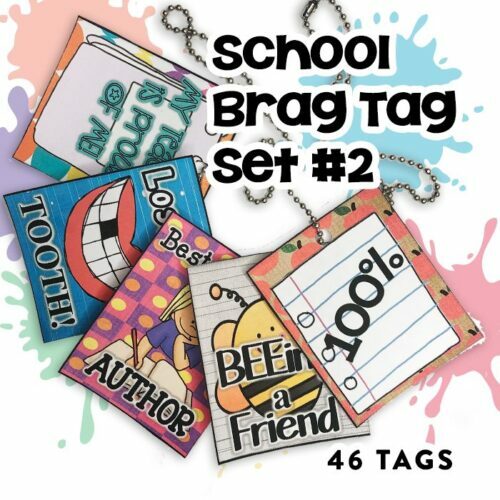 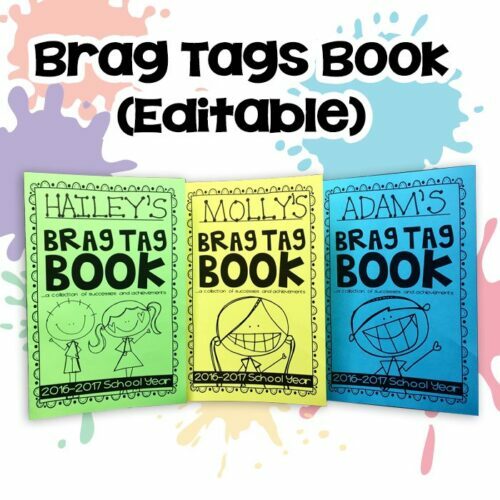 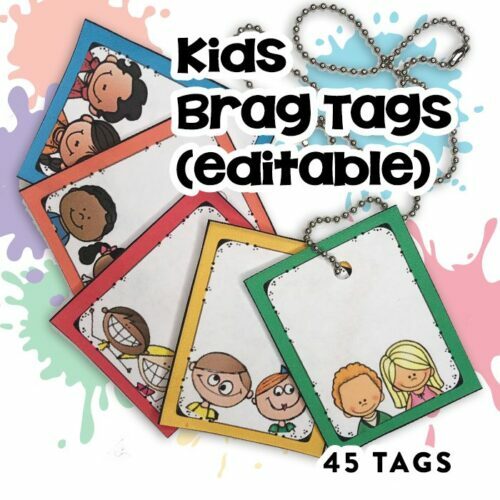 PLEASE DOWNLOAD THE PREVIEW FILE TO SEE EACH BRAG TAG DESIGN THAT IS INCLUDED IN THIS RESOURCE!